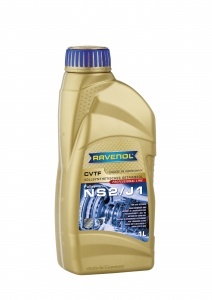 RAVENOL CVTF NS2/J1 Fluid is a fully synthetic CVTF (Continuously Variable Transmisison Fluid) based on PAO with special additives and inhibition which guarantees a perfect function of CVT transmissions. 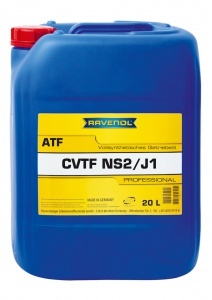 RAVENOL CVTF NS2/J1 Fluid is especially developed for the latest JATCO CVT transmissions and ensures maximum wear protection in all operating conditions. 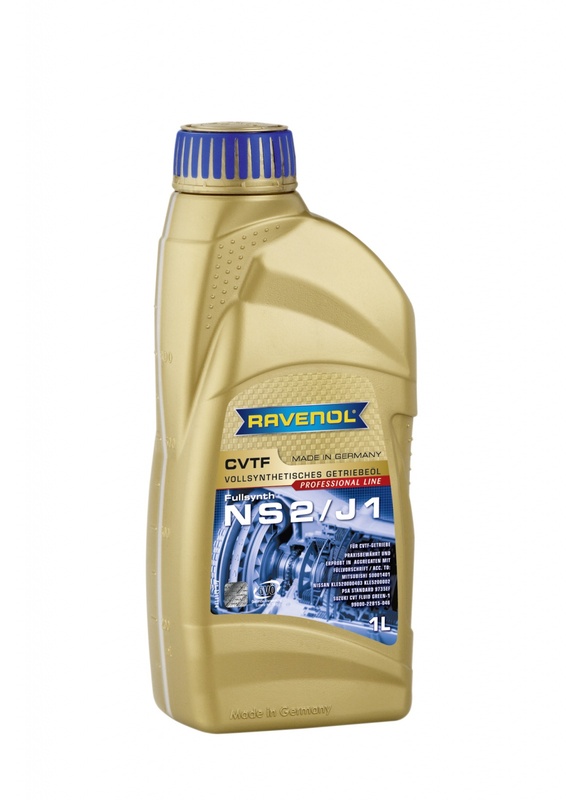 Suitable for use in CVT transmission of vehicles with CVT-transmission JATCO JF011E(RE0F10A; F1CJA) or JF010E(RE0F09A). Jeep Compass, Jeep Patriot and other models with CVT-transmission JATCO JF011E (RE0F10A; F1CJA) or JF010E (RE0F09A).